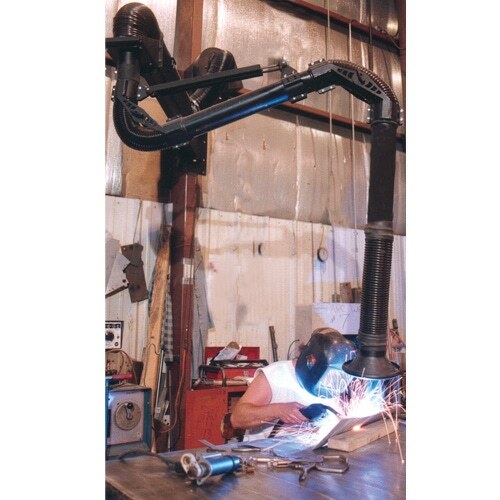 Our Extract-All Brand Welding Fume Extraction Arms are designed for Commercial and Industrial environments where applications may produce airborne smoke, dust, mist, and fumes. 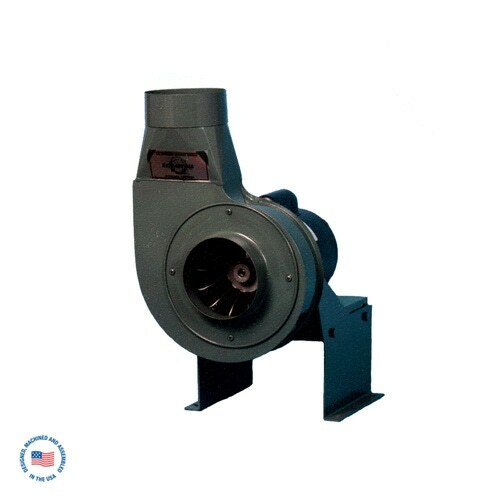 Primary applications include Welding, Powder Mixing, and Solvent Fume Removal. Moving this arm up and down is easy, the hood swivels up to 360 degrees for precise positioning, and all units swing a full 180 degrees from left to right, when wall mounted. There is no need to disassemble the unit to adjust the arm tension. Simply turn the easily-accessible knobs to tighten or loosen the joints, so that the arm remains securely where you put it. On 6’ and 8’ long arms, a sealed gas support cylinder insures that the proper position is maintained. Brackets that come with the unit provide versatile mounting on wall, ceiling, or stand.